Formula 1’s newest grand prix venue sets the stage for a thrilling duel on Sunday, pitching championship leader Sebastian Vettel against challenger Fernando Alonso for a third world title in the penultimate race of the year. The showdown couldn’t take place on a more demanding circuit. 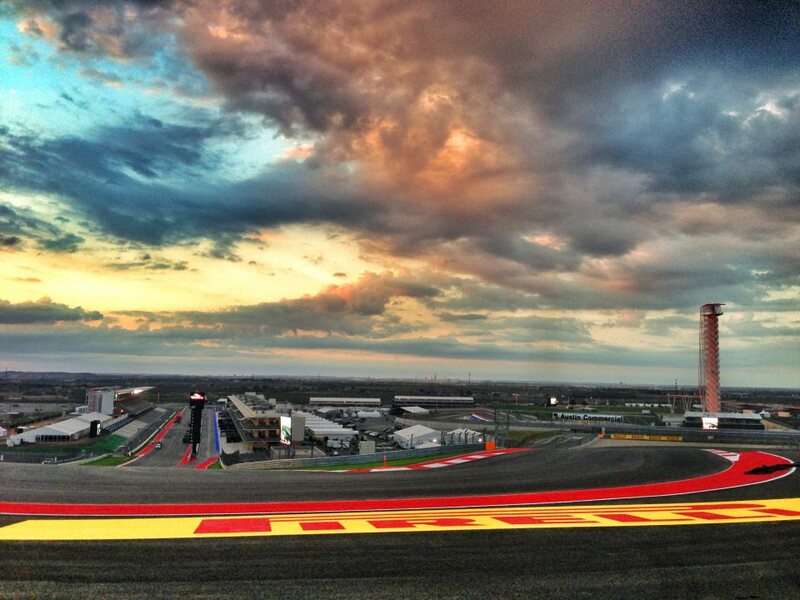 Compared to most modern, sane circuits, the world’s greatest historic tracks all have an element of insanity to them. When you think of Eau Rouge in Spa, the Corkscrew in Laguna Seca or the Esses in Suzuka, you wonder what people were smoking when they designed those incredibly exciting corner combinations. 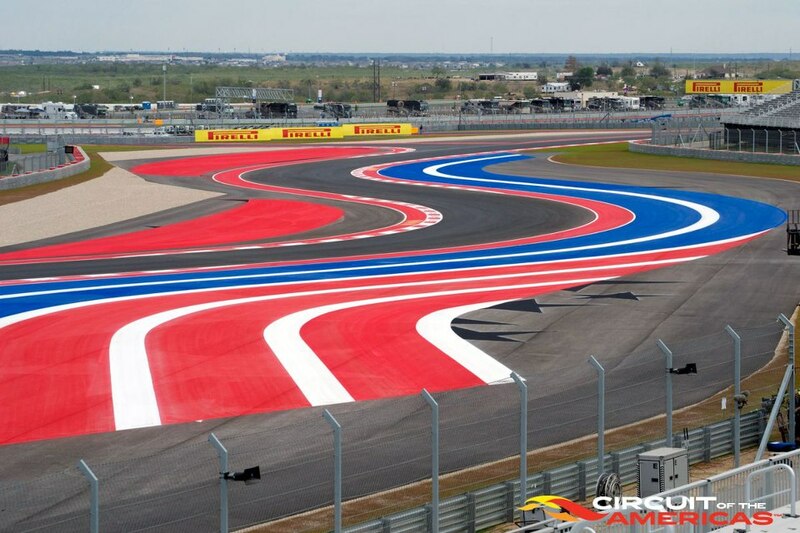 The Circuit of the Americas in Austin, Texas, is one of the few 21st century circuits that give you the same feeling. The 5.5 km track, located on the outskirts of the most funky town in Texas, has all the elements to become an instant hit. The world-class facilities match the circuit’s exhilarating, 20-turn layout. Turn one is almost steep enough to rival Eau Rouge and the wide, cambered entry should allow drivers to take multiple lines through the hairpin, not unlike turn one at the Nürburgring. The following sector is fittingly called the Snake as it threatens to bite you at every corner. It is loosely based on the Maggots/Becketts complex in Silverstone and the aforementioned Esses, creating a thrilling rollercoaster ride with never-ending undulations and changes in elevation and camber. Some of the most demanding features include blind apexes and negative camber turns that try to spit you off the track lap after lap. The modern tarmac and artificial grass runoffs may seem to give drivers an easy way out, but if they get out of shape early on and get off the racing line, the fast-paced combination of twists will severely hurt their lap times. Not a single piece of road is flat as even the long back straight takes you on its wave into a tight hairpin that provides the best, DRS-enhanced overtaking opportunities. The final part of the track consists of a Hockenheim-like stadium section that gives fans the best viewing area around the circuit. A multi-apex right-hander, mirroring Istanbul’s infamous turn eight is the final standout feature of a track most drivers and pundits are raving about already. Despite being state of the art from the circuit’s layout to its top-level paddock buildings and media centre, the Circuit of the Americas never looks sterile. It is a piece of art.